The powerful lyrics of "Alright" captures both the Young and Old as well as it appeals to every class. " Life is a Journey, not a race; if you chop, make you give your brother space" Nedro sings. The choice of lyrics and arrangement in " Alright" is captivating and inspirational as well. 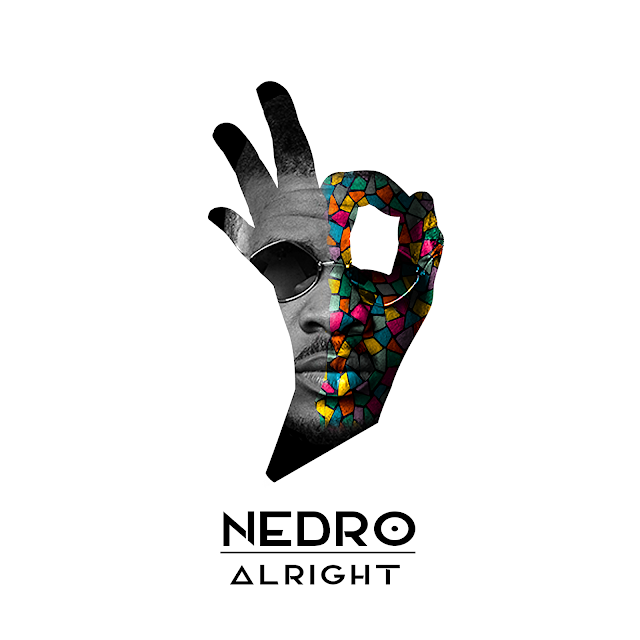 On the song Nedro comments, "when I was making this song, I had to address the everyday ill that it seems everyone is keeping mum about" the music is quite expressive, yet conscious, That was the idea behind making it though. 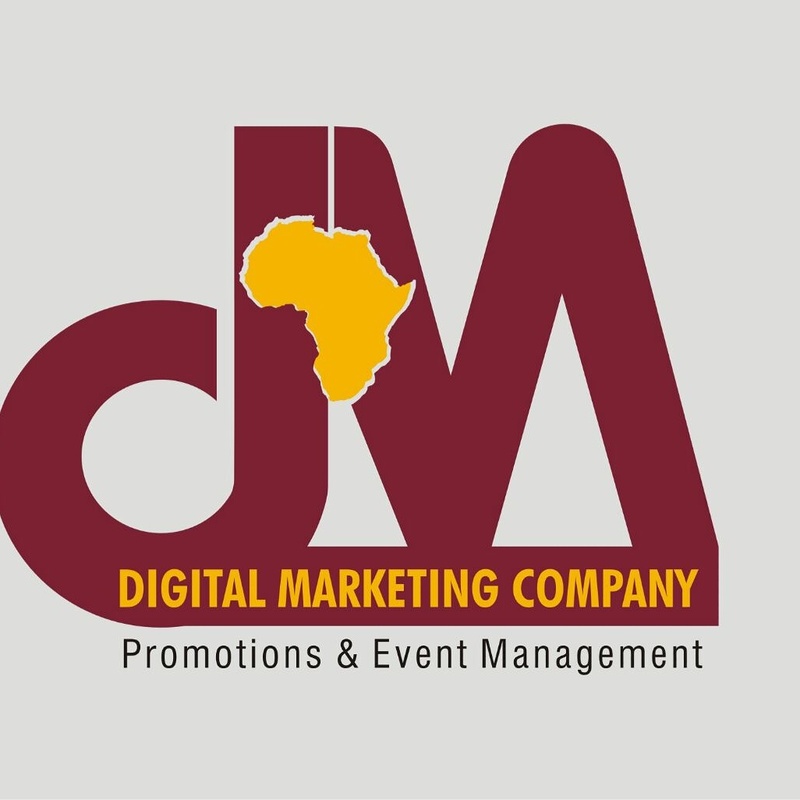 Afriktainment Media. Powered by Blogger.